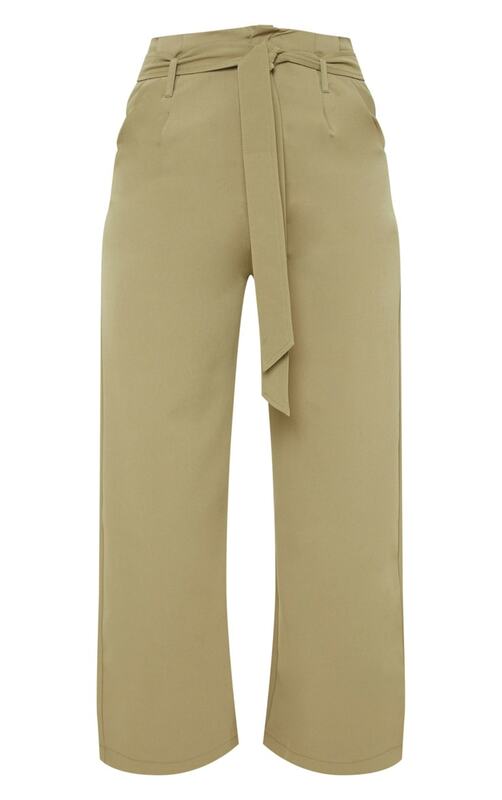 Spice up your winter wardrobe with this hue this season. 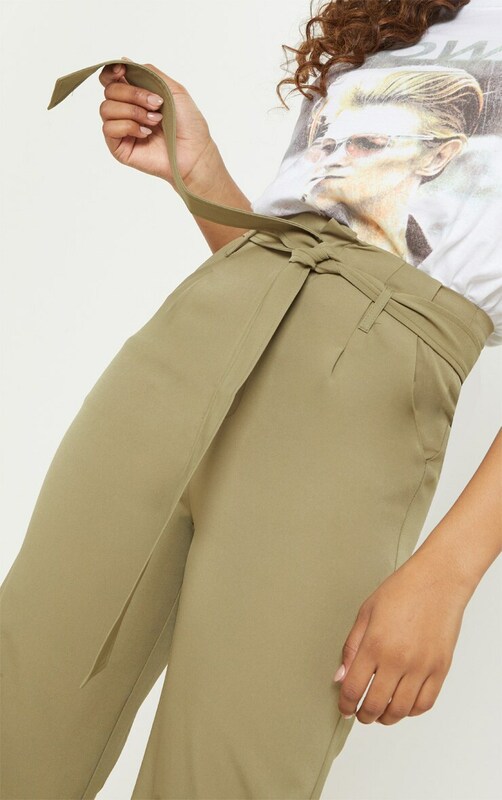 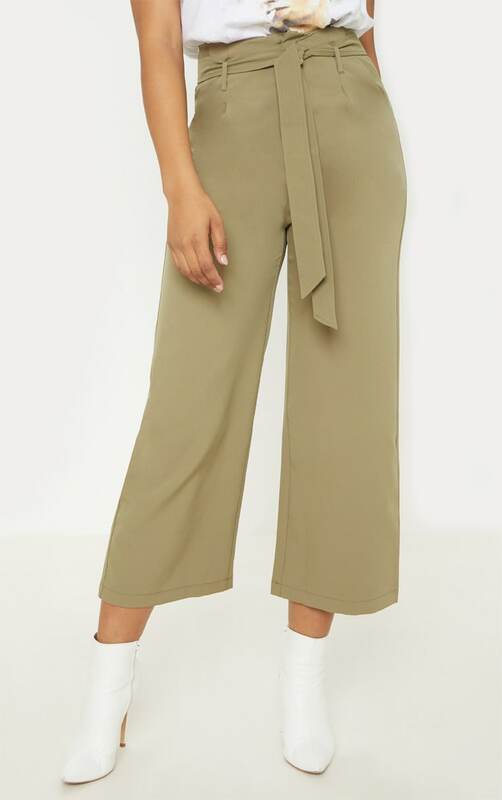 Featuring an olive green material with a belt detail and a wide-leg fit. 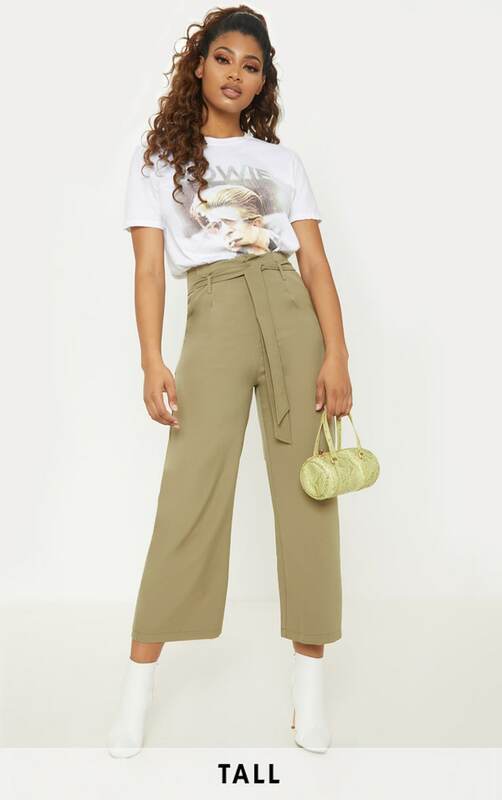 Style these with a slogan tee and heeled boots for an off-duty look we are loving.